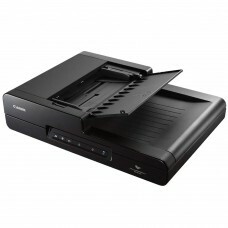 Dimensions: 6.6" x 11.6" x 6.9"
Scan Area: Flatbed 8.5" x 11.7"
Scan Area: 8.5" x 11.7"
This is a desktop computer input device with the connectivity of USB & wireless, that optically scans images, text or an object and converts it to a digital image. 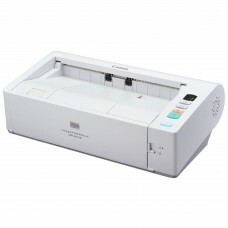 It is assumed that the journey of this technology was started in the year of 1860 with telephotography and fax input devices. 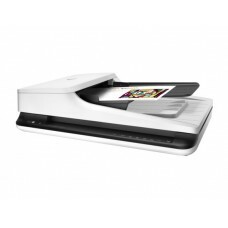 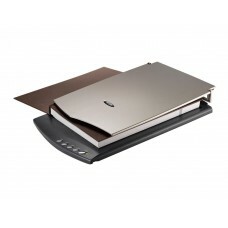 Among the types photo, document scanner usually used the flatbed technology for home and official files, multi-page & duplex scanning; receipt & bar-code scanner for stores and super shops and 3D scanners for industrial use. 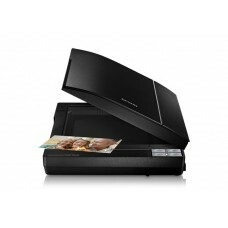 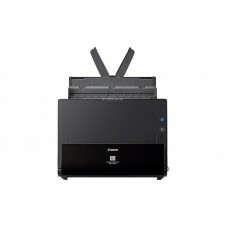 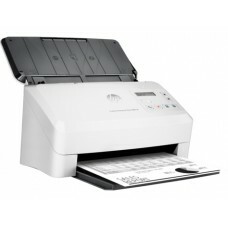 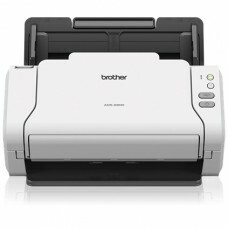 Considering the brands HP, Canon, Epson and Plustek has Scanjet, CanoScan, WorkForce & OpticPro models of color document scanners are available for professionals. 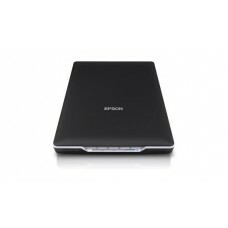 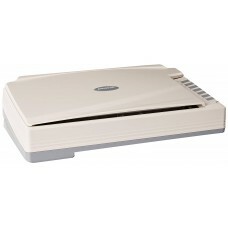 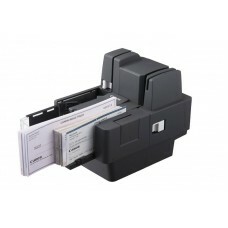 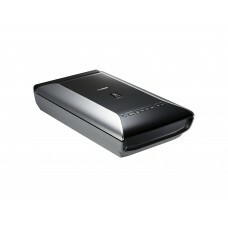 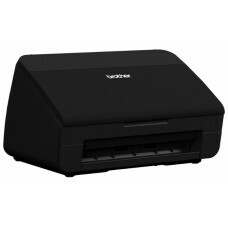 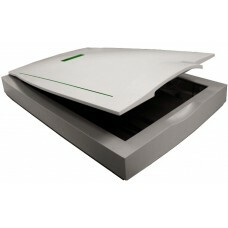 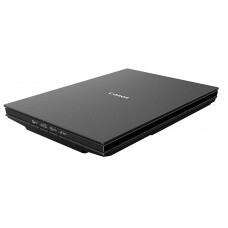 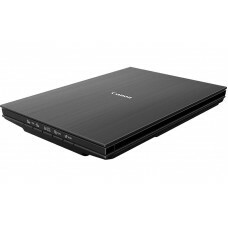 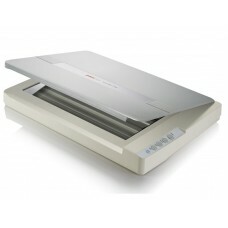 Mini scanners are very small in size that are portable to carry one place to another. 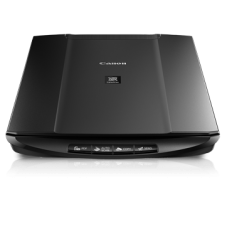 Star Tech offers the lowest price in Rangpur, Chittagong, Dhaka & Sylhet for different brands of scanners available in Bangladesh. 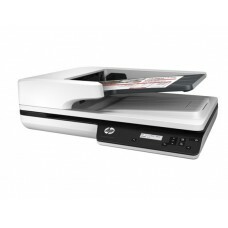 If you are searching for the best price or cheap in the market our deals will come up as very suitable with quality service and expert solutions. 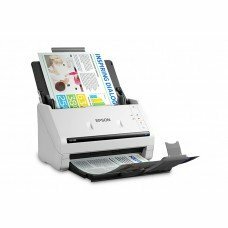 Now you can order online from our official site and your desired latest brand-new scanner will be delivered to your destination at shortest possible time.